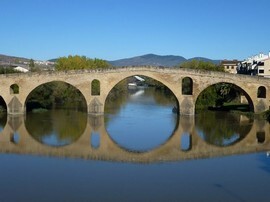 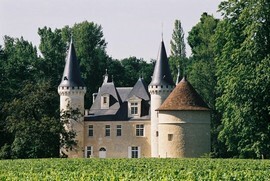 3 stars hotel and charming guesthouses. 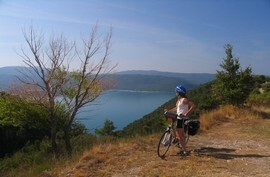 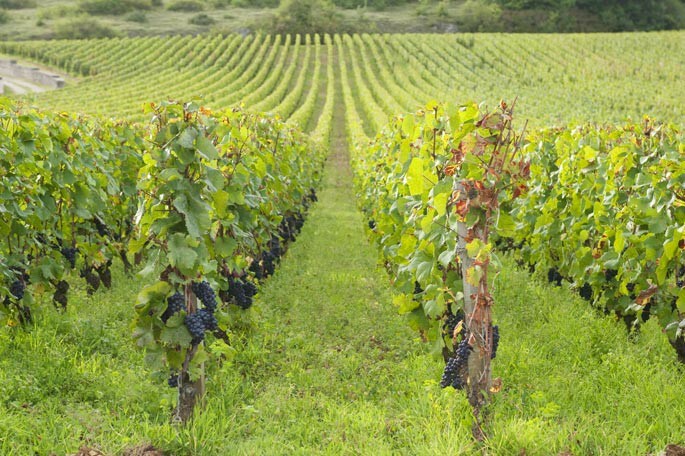 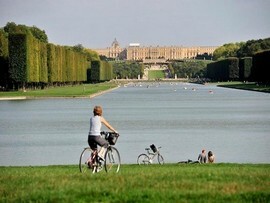 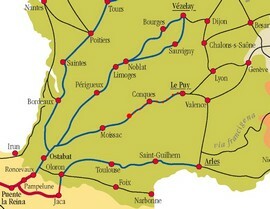 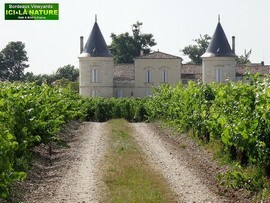 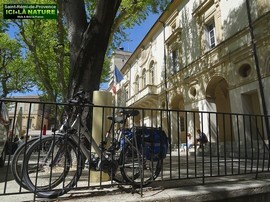 France - Cycling Medoc Vineyards and Ocean Coast 6 to 8 days. 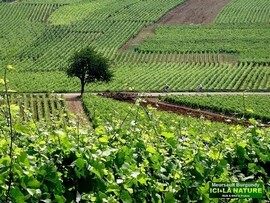 The Wild Nature of Auvergne.